These guys are the best and sponsor the club as well as a couple of our pilots. 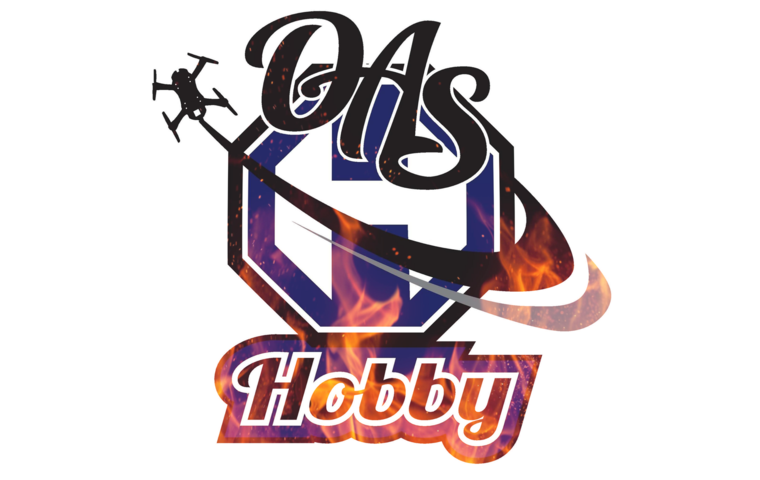 We need more information about this awesome FPV Products store. TBS is run by Trappy and makes the gold standard in video trasmitters, the TBS Unify.